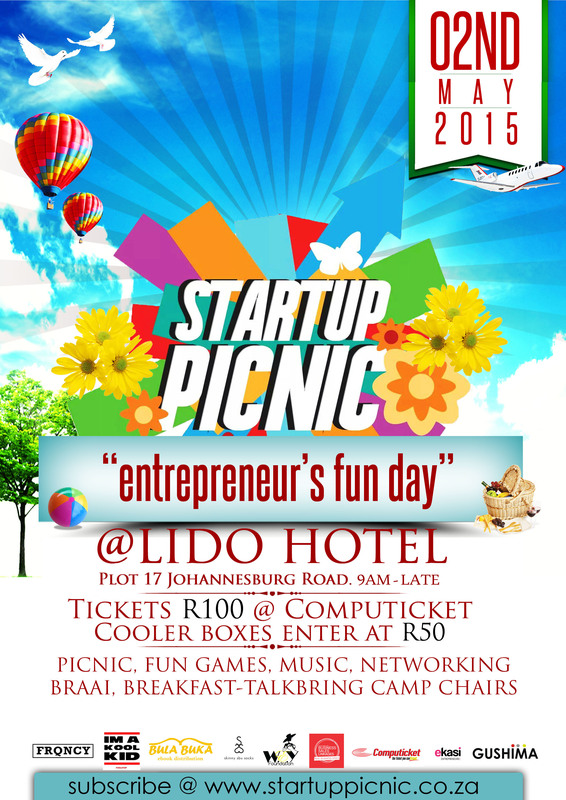 Startup Picnic JHB is has been moved from Diggers Rugby Club to a week later at Lido Hotel, 02 May 2015, 9am till late. The previous Startup Picnic during Global Entrepreneurship Week last year was epic. The speakers did a stunning job, namely, Irfan Pardesi (billionaire and 30 years old), Busta Madiba (experiential marketer) and Puseletso Modimogale, did a stunning job. 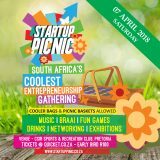 Startup Picnic is a series of casual, informal and fun networking events for established and aspiring entrepreneurs. It’s an opportunity to unwind, make friends, get active, play games, absorb information and tie relationships. 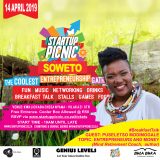 Startup Picnic attracts various entrepreneurship stakeholders and organisations, more specifically, angel investors, venture capitalists, accelerators and incubators. Tickets are R100 per person (limited) at Computicket (Shoprite and Checkers). 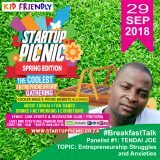 The day will be kick started with a brief breakfast talk at 10 am, thereafter the picnic will commence. Expect, braai, music, games (5 aside soccer, sack race, table tennis, table soccer), networking and exhibitions. 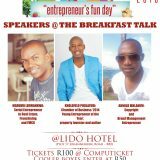 The speaker for the breakfast talk is, Marumo Lekwankwa. Marumo hails from Jane Furse in Limpopo . He is a young transaction leveraging businessmen. He is also an investor with interest and experience in: commercial property, tyre franchise, construction, food retail/wholesale and the hair business. 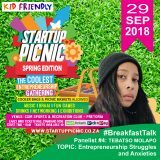 Startup Picnic is brought in partnership with FRQNCY SA, eKasi Entrepreneurs (non profit), Skinny Sbu Socks, W.E.Y Foundation (Women Emancipate Yourself) (non profit), Im A Kool Kid, www.tiisetsomaloma.com, Gushima, Bula Buka and many others. Lido Hotel is easily accessible. If travelling by taxi, catch a Taxi to Orange Farm from Bree Taxi Rank and ask to be dropped off at the Shell Garage next to Lido Hotel. Or catch a taxi to Kibler Park from South Gate Mall.